Below are the Amazon giveaways for kids from today. 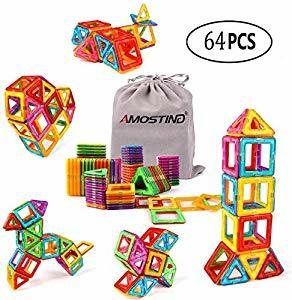 The most valuable item appears to be a 64 piece set of magnetic toys. Good Luck! 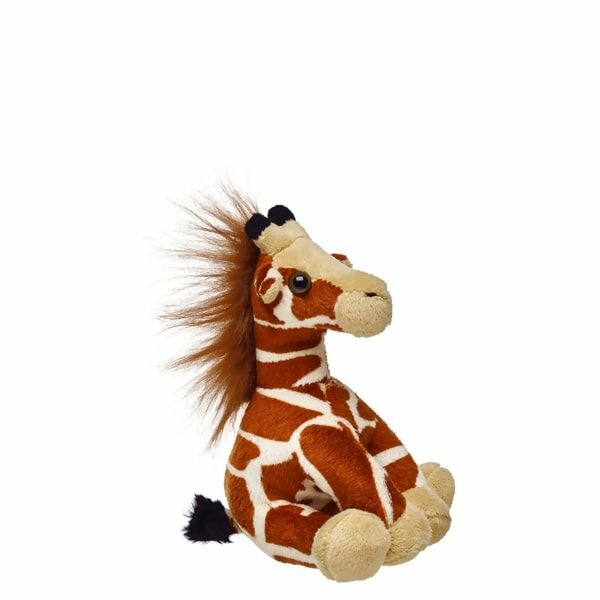 Build a bear is having another flash sale, this time focusing on their "wild" animals. There are a bunch of 5 inch animals on sale for $3, down from $6 including the giraffe, panda, turtle, polar bear, and elephant. This deal is online only. 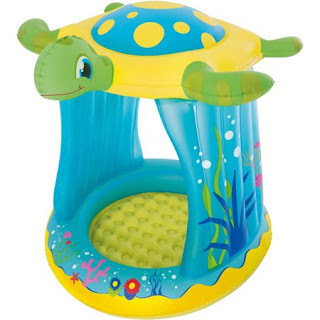 Walmart has reduced the price of this kiddie pool to just $5 (regularly $20). The pool holds 7 gallons of water. This post may contain affiliate links. Read read the disclosure. Made in USA, this amazing hover ball can glide over any smooth surface. 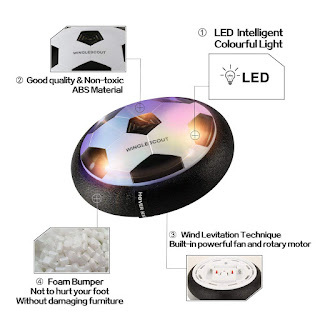 It's foam edging makes it flexible and safe to prevent the walls and furniture from being damaged.It also has an LED light so it can be played at night. They are also offering free shipping today only. Walmart has rolled back the price of kids Melamine dishware. 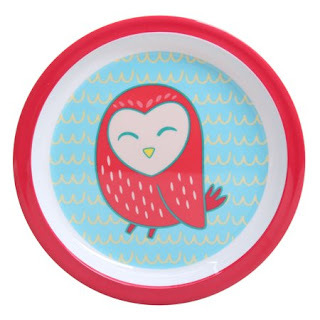 For instance, a 6-pack of cute little owl plates is now only $3.44 (regularly $17.44). 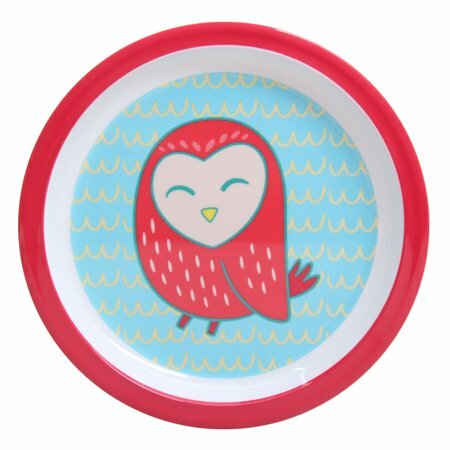 This is a good opportunity to restock and replace the kid dishes. Most of the items have free in-store pick up. I Solemnly Swear that I AM up to Good. 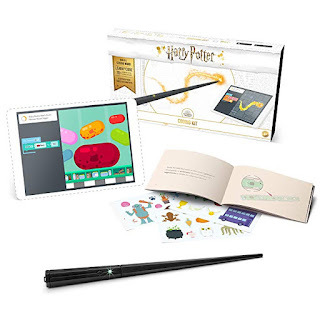 Coming soon, this Harry Potter Kano kit lets kids build a wand and learn to code with 70+ creative challenges and games. Make magic on a screen, with a wave, flick, and twirl. Kano has great reviews and is a great way to teach kids about computers and coding with this magical twist. It is currently on pre-order for $99.99 with free shipping from Amazon. It is scheduled to be released on October1. Regularly priced at $499.99, Walmart has this kids ride on ATV on sale for $181.97. Pick up is not available but it ships for free. 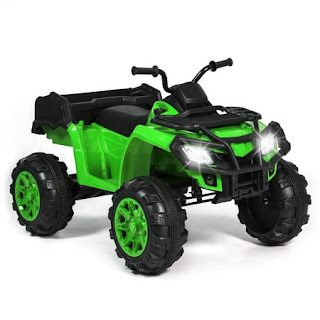 This ride on toy has a lot of nifty features including: 4-wheel suspension, and all-terrain wheels, Working LED headlights, horn sounds, and storage basket, 12V motor with a max speed of 4 MPH, 2 speed options, and Horn sounds, radio, and built-in MP3 player that takes USB/micro-SD cards. 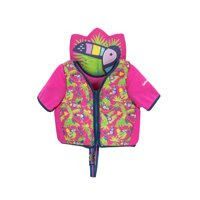 It is recommended for ages: 3-8 years. 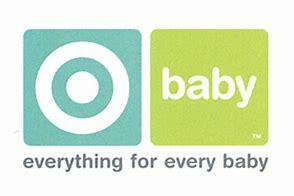 Through September 8, Target is offering a $15 gift card when you purchase $75 off baby items. This offer excludes clearance items. This offer automatically applies at target.com. For in store text BABY to TARGET (827438) to receive the promotion. Amazon currently has this wooden mini toy stove on sale for $20.89 (regularly $44.95). 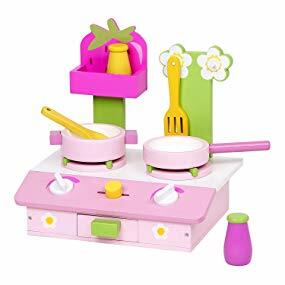 This wooden tabletop stove has everything your creative little chef needs to make all the yummy dishes they can imagine. Features 2 stoves, 2 pots, detachable spatula and spoon, and spices. The knobs make a click sound as they are turned to pretend to control the fire on the stove. This mini stove is easy to store and carry around the house so your little chef can cook anywhere they want. A great way to spend time with your little chef as your cooking in the kitchen while they imitate you, and learn the knowledge of kitchen accessories. Encourages the development of collaboration skills, social skills, role playing, and fantasy story telling. 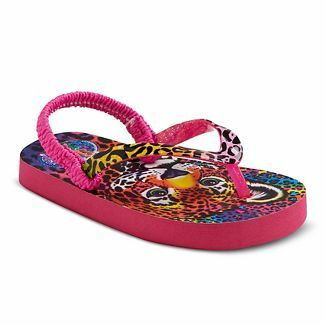 Target has started putting summer sandals on sale including these Lisa Frank toddler girls' flip flops for only $3.98. Regularly priced at $9.99, they are on sale for $4.98. Plus, there is an additional savings of 20%. If you go online use coupon code save20. In stores use the download the cartwheel. 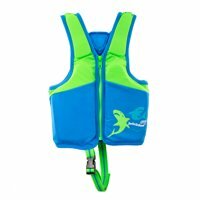 Walmart has kids swim training vests on clearance beginning at $3.97. 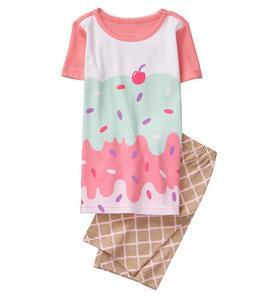 They even has ones with collars and sleeves for $4.97. Stock up for next year.